The Training Committee has developed an exciting programme for the 2017 Study Week. As well as the current Study Days, we have a new study day on PGD and PGS aimed at those who want to know more about this rapidly developing topic, which will be delivered by a range of top UK and International experts. Also new for 2017, based on feedback from our Nursing colleagues will be a Study day for Nurses that covers the basics of day-to-day fertility practice, (including communication skills) as well as the chance to get trained in abstract writing and presenting, useful skills for those looking to develop professionally and deliver presentations at the Annual Fertility Meeting. The BFS Study Week together with The BFS/RCOG Assisted Conception/Management of the Infertile Couple Course (to be held in March 2017 at the RCOG) form part of the 7 specialised training areas which lead to our renowned BFS Certification. 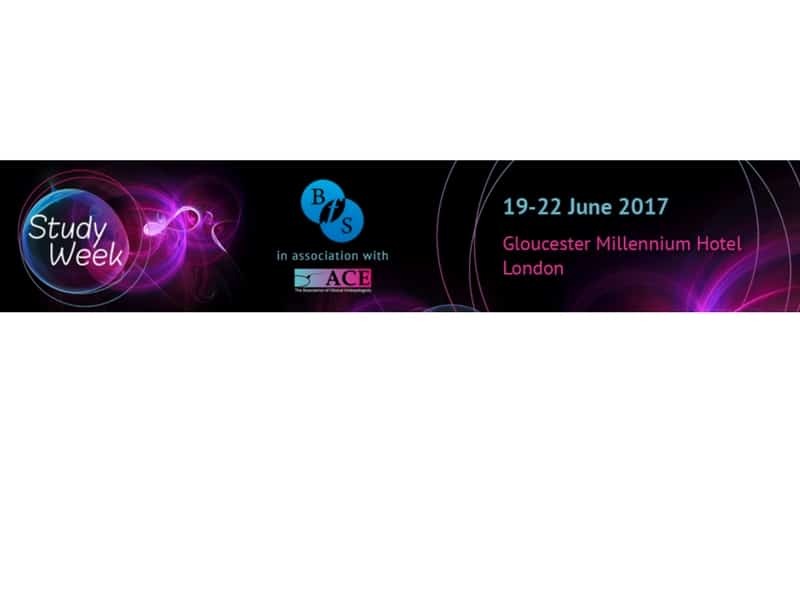 CONFIRMED DATES AND PROGRAMME With the Effective Fertility Services and PGD PGS Study Days in collaboration with our friends at ACE.